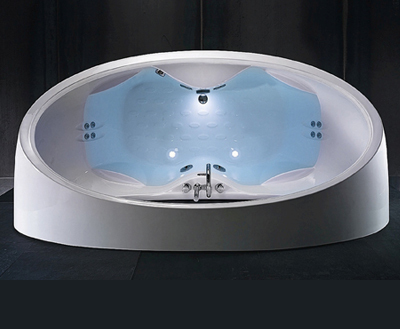 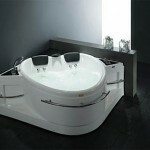 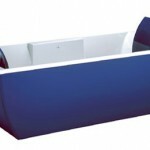 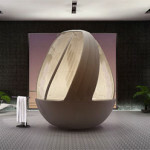 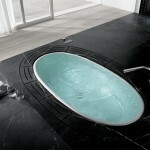 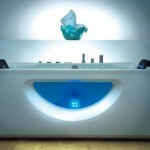 Stunning luxury bathtub from Jacuzzi, from the picture itself you can see the unique shape of the bathtub. 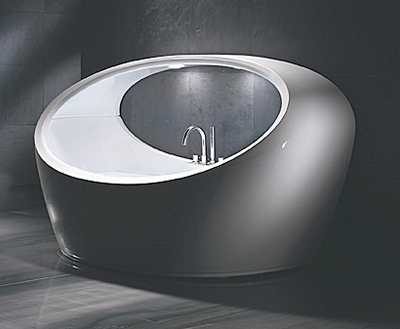 Morphosis Alpa was designed by design house Pininfarina, influenced by nature and symmetry as evidenced by the sweeping arch overhead and the flowing grace in the overall visual appeal. 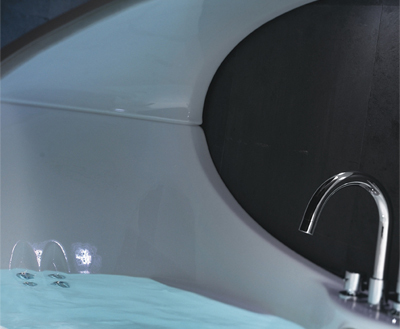 Morphosis Alpha features digital controls, illumatherapy lighting, wave pulse bath control, TheraPro jets, chromatherapy lights, and eight back massage jets.